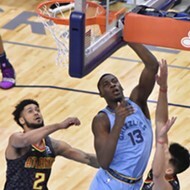 With the NBA trade deadline approaching, the Memphis Grizzlies’ ownership and front office will have a tough decision to make. 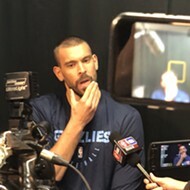 Marc Gasol, who has a player option on the final year of his contract in 2019-20, can either opt in for one year or opt out — and become an unrestricted free agent. Opting in would pay him the remaining balance of the nearly $26 million owed to him. Opting out means he could explore other offers and find out what NBA teams might pay for his services. Opting out doesn’t necessarily mean an end to Gasol's career with the Grizzlies, as he could also re-sign with the Grizzlies with a new contract. 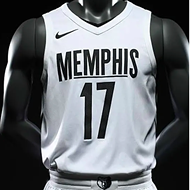 This could also include a situation where Gasol would opt out of his final year, become a free agent, and re-sign with the Grizzlies for a lesser amount that would help the team with its cap situation. All of these options, of course, depend on Gasol’s decision, but the Grizzlies ultimately have the opportunity to decide their own destiny concerning Gasol by simply — or not-so-simply — moving him by the February 7th trade deadline. Many within the fan base have been saying that Gasol should be traded, and the constant, and now annual, trade rumors from local and national media have done nothing but add fuel to the fire. It’s easy to see Gasol’s decline on the court. 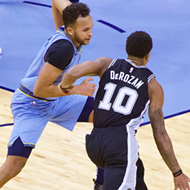 Never an natural athlete, he has even struggled lately as a positional defender — an ability that once led to his being named NBA Defensive Player of the Year. Gasol hasn’t been assertive offensively, either. Whether this is because of health issues, physical decline, or disinterest is hard to tell. 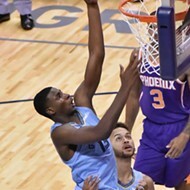 He's been routinely passing up shots and hasn't been much of a primary, or secondary, option, which is vital to this Grizzlies team's success. Gasol's been frustratingly gun-shy from mid and three-point range, as well, and his post fade-away has seemed to well … fade away. 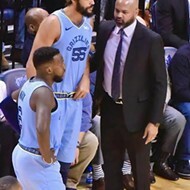 Gasol's decline at both ends of the court is a key reason for the Grizzlies' failure to win this season. Of course, it would be great if a deal happened that would benefit the Grizzlies and Gasol, but the often-heard refrain of “just trade Marc for some picks” is more fantasy than reality. 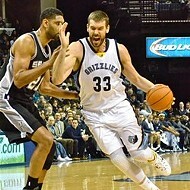 For the Grizzlies to be able to trade Gasol, the other team would have to be able to return comparable salary numbers. This would likely take the form of a bad contract coming back from a contending team. It won’t be multiple young players – and maybe not even one young talent. You also more than likely won’t see a lottery team with cap space (which is also a rarity) absorb Gasol’s deal and trade a lottery pick. 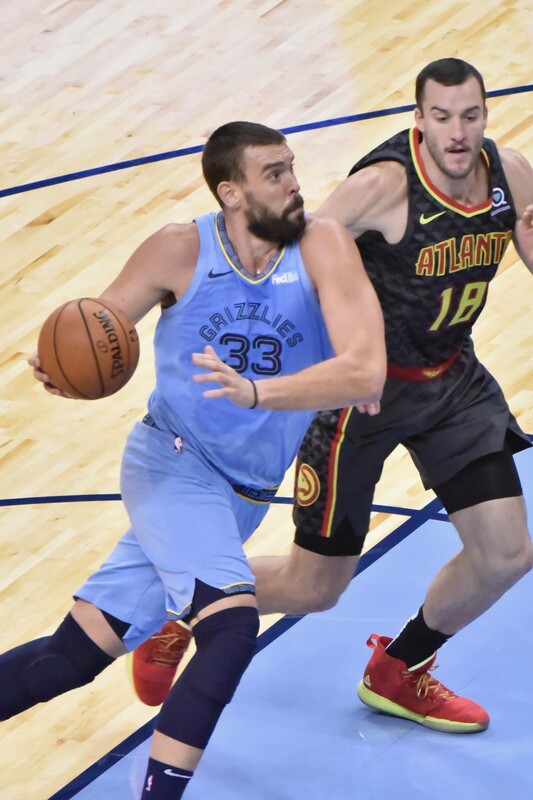 The same decline in his game that's obvious to those of us who see Gasol up close can can also be seen from afar — including by the teams that the Grizzlies would most like to trade with. Would a contending team be willing to trade one of their young players, a larger contract, and maybe a low first-round pick for Gasol? Maybe. But this same team would probably also be more inclined to offer more for the services of Anthony Davis, who will definitely have suitors at the trade deadline. 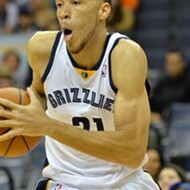 The Grizzlies also have the option of simply leaving the choice up to Gasol, and not trading him. 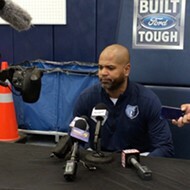 What could then be viewed as “Marc Gasol leaving for nothing” could also be the Grizzlies freeing up $26 million in cap space without having to take on years of a filler contract from a trade. 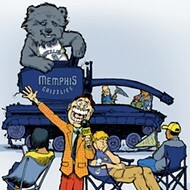 Regardless of how this all plays out, the ball is in the Grizzlies hands, and they are on the clock. Is It Time To Crank Up The Tank? From Us to You: Thanks!